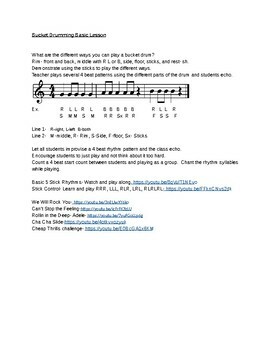 Use this lesson as your first beginning bucket drum experience in your class. Easy enough for K and engaging enough for older students. Hope you enjoy!